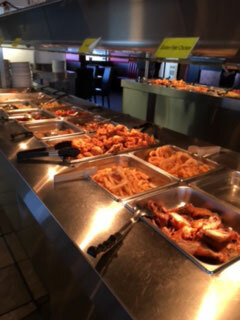 China Liang’s Buffet has great new location for anyone who works or lives in downtown Regina – we now have our classic buffet for your enjoyment located in the Wingate Hotel! 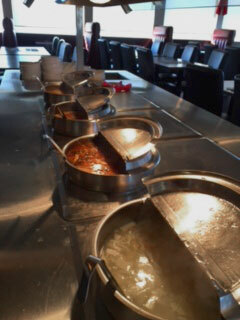 All of your favorite original Chinese, Thai, and Szechuan recipes in a second location. Our downtown location as offers sushi for an additional taste sensation! Call or stop in now and try our sushi or any of our other delicious dishes. 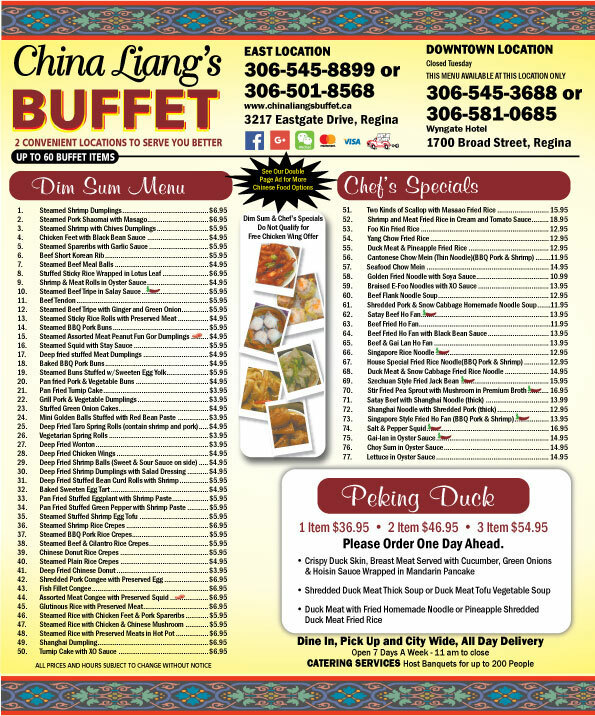 Regina's Downtown location offers over 70 dim sum menu items and a Chef's Special Menu, including the best Peking Duck in Regina.